Chicago Academic doesn’t use standardized material for our high school tutoring. We know that your child is unique, and we believe that every tutoring program should be highly individualized and cater to their particular needs! 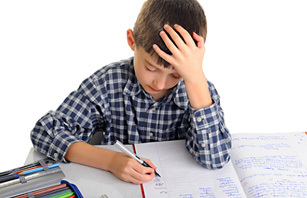 We provide your children with an expert tutor in the specific subject area they need help with. 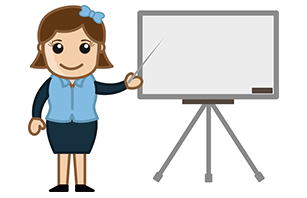 Chicago Academic identifies the right tutor who has expertise and personality compatible with your child's. High school tutoring can be a student's one opportunity to truly have individualized attention. Improved grades are the single most important factor in reaching the best universities. Our tutors are experts in helping young students achieve better grades and, as a result, gain access to the colleges of their choice.